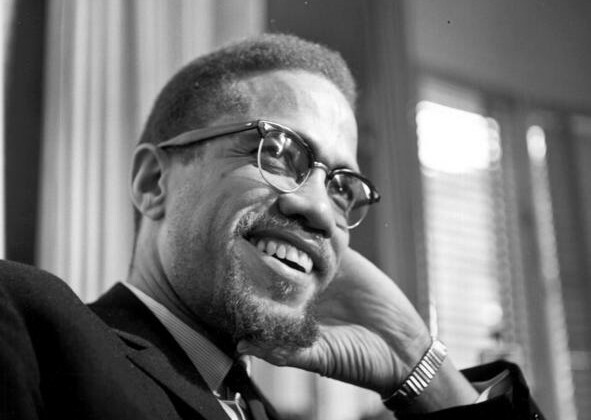 February 21 2015 marked 50 years since the assassination of outspoken African-American Muslim stalwart Malik al Shabazz. Malcolm X, as he was also known, was gunned down at the Audubon Ballroom in Harlem in 1965 while preparing to give a speech. As an NPR blog notes, Al Shabazz can be considered as one of the great public speakers of all-time. Below we reproduce some of al Shabazz’s iconic words, many of which may still ring a poignant bell today. He adds that “If we threw a handful [of children] on an island and they raised themselves…they would believe in God’.. To put it simply, his answer as to why anyone would believe in God is that, our minds are designed to do so . Disbelief in God is something which is unnatural to the human being. Oxford University development psychologist Dr Olivera Petrovich, who is an expert in the Psychology of Religion states that, belief in God develops naturally and that ‘atheism is definitely an acquired position’.